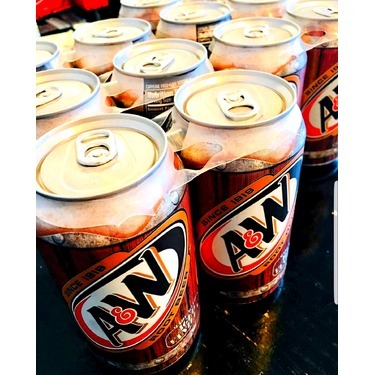 A & W root beer has a classic taste. I've searched long and wide for the perfect pop drink, but I always come back to the familiarity of a&w;. Something about the taste is just perfect. 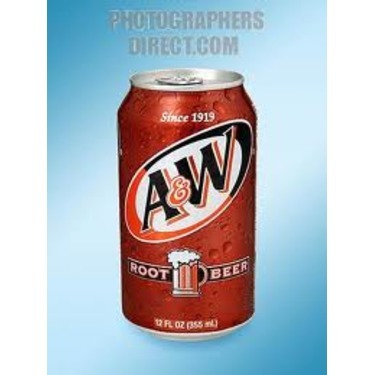 Absolutely cannot beat an ice cold A&W;root beer!! Such a smooth satisfying taste. Absolutely a must have whenever I go to A&W;. 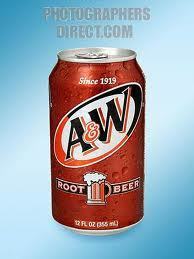 So great that you can find A&W;Rootbeer in your local grocery store in either 2 litre or 12 can packs. Take home the satisfying flavour. 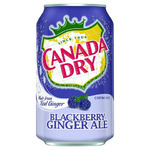 Best root beer hands down, flavor is amazing has enough of everything and isn't too bubbly like all other pop. 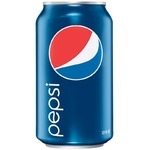 Even the can looks amazing. 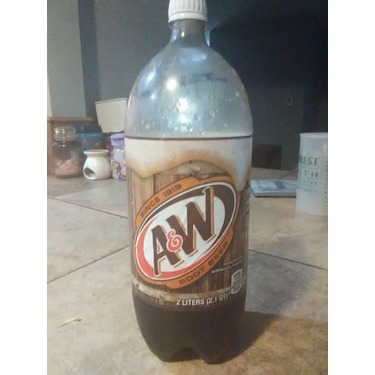 We always have aw root beer in our fridge. 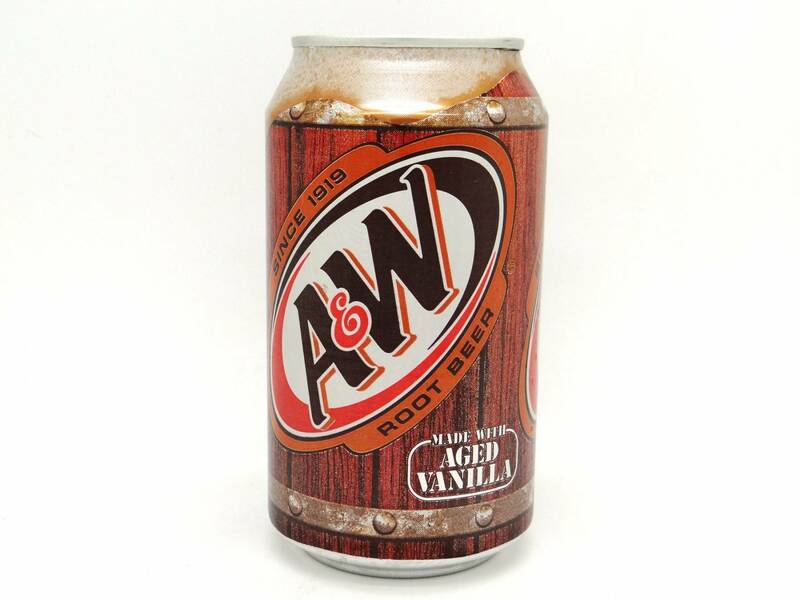 A & W Root beer has been the number 1 root beer and tastes great!It has a cool refreshing taste that quenched my thirst from first sip to last sip of the root beer A and W forever! 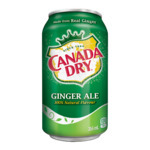 This is my go to drink! It is absolutely delicious. Rich flavours & just perfect all around!! If you haven’t already tried this product, I HIGHLY recommend doing so ASAP! 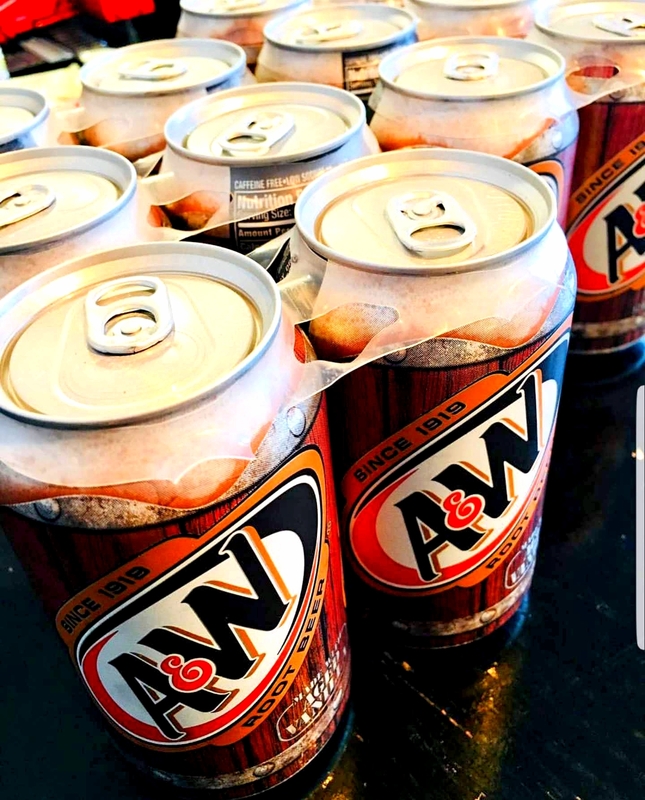 We have always loved the unmistakable taste of A&W;rootbeer. 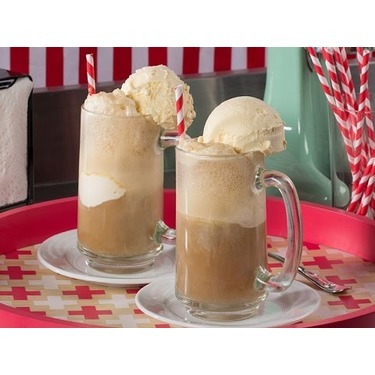 It is a favourite in our household, and we enjoy it as is or use it for root beer floats. 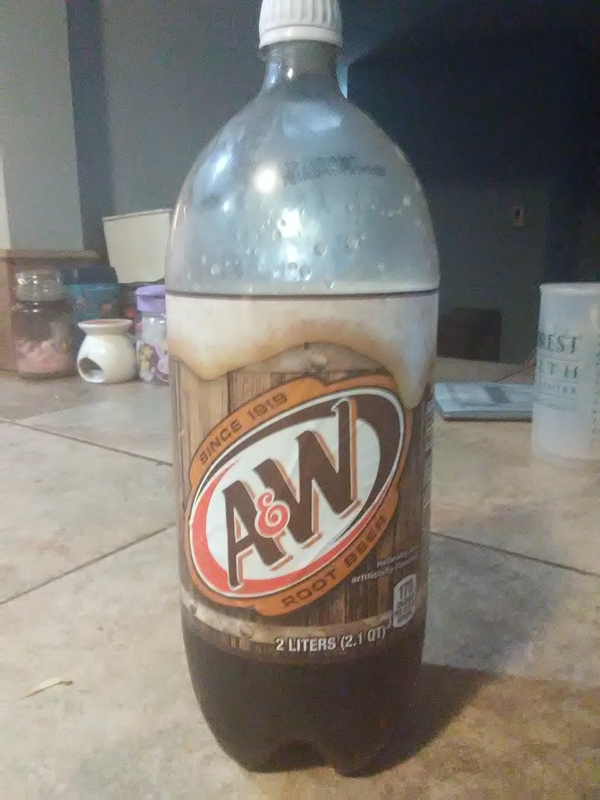 A&W;is the best pop! Caffeine Free! 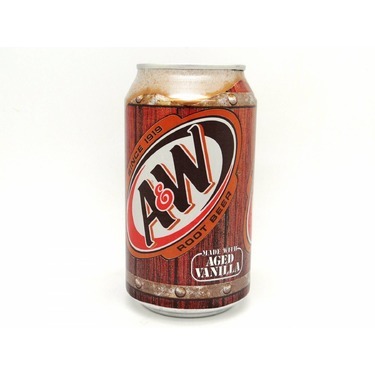 I like A&W;pop because it's caffeine free, I can share it with my son, it has an amazing taste! 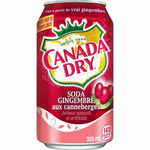 it taste best cold, Highly recommend you try this if you haven't yet! It’s the only root beer. I drink!! 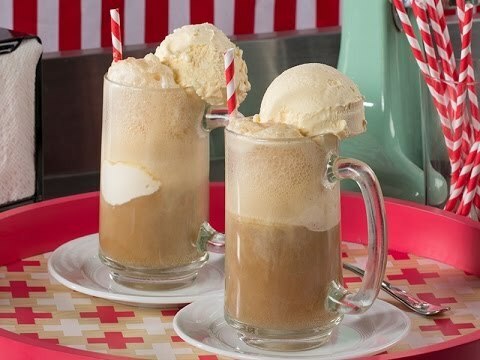 It make the best root beer float! Just wish that last longer with fitz. I also wish they would come up with a less sugar option.